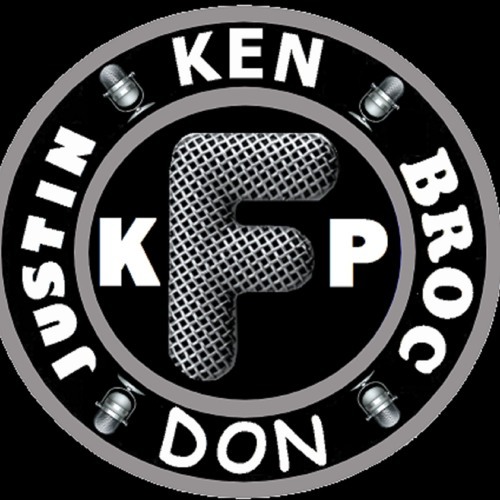 The KF Podcast is a weekly podcast about all things pop culture and sometimes sports. We try to make it fun and entertaining each week. We cover all types of nerd topics and sports. We also like to make fun of lots of things. Please check us out!